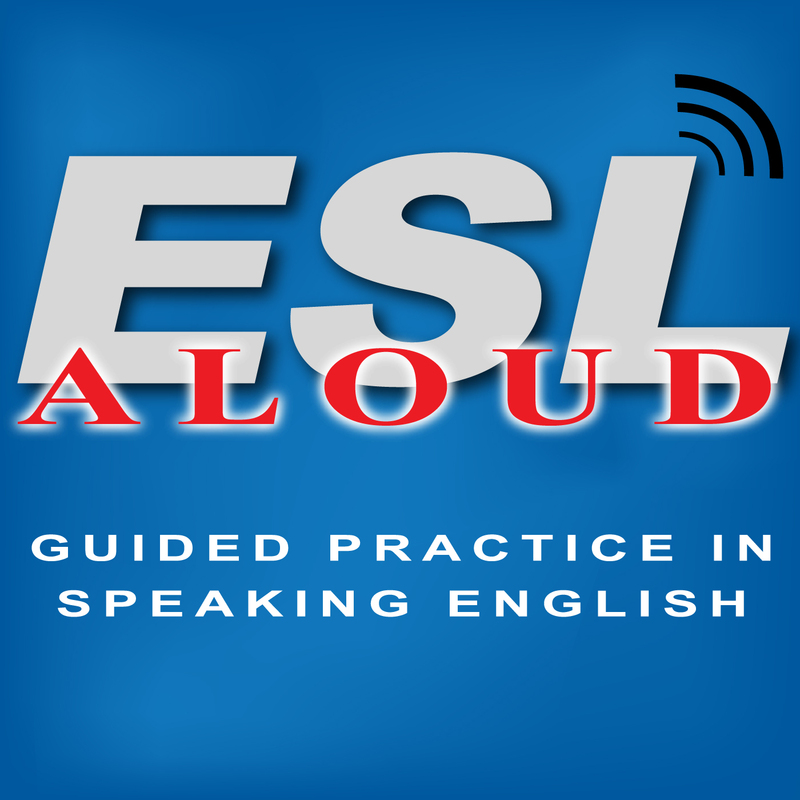 The text of the practice sentences is available at www.esl-aloud.com and is also included as part of the mobile app for Apple and Android devices. Podcast #11 Not Just a Simple Question! Share: Podcast #11 Not Just a Simple Question!